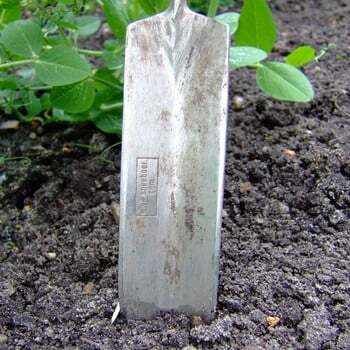 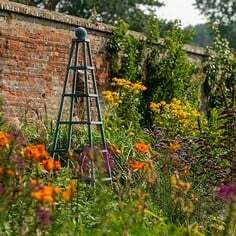 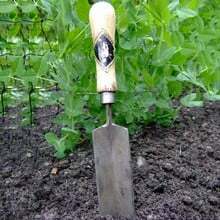 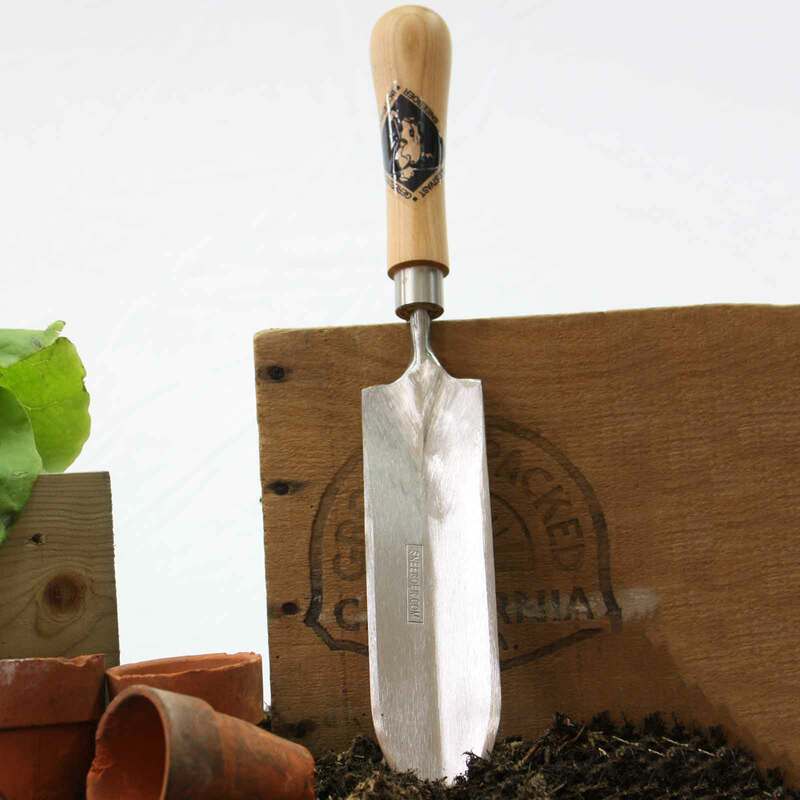 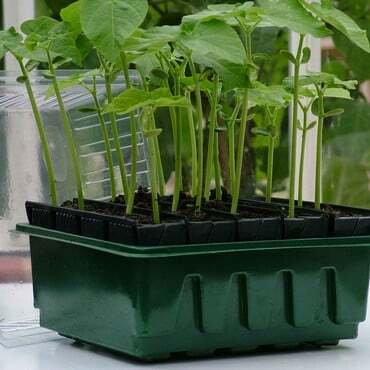 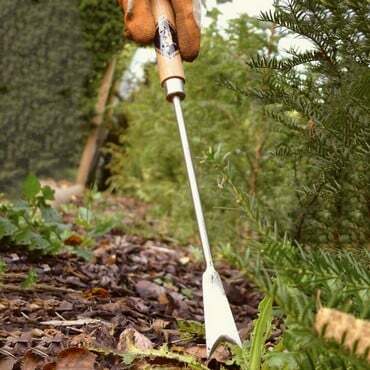 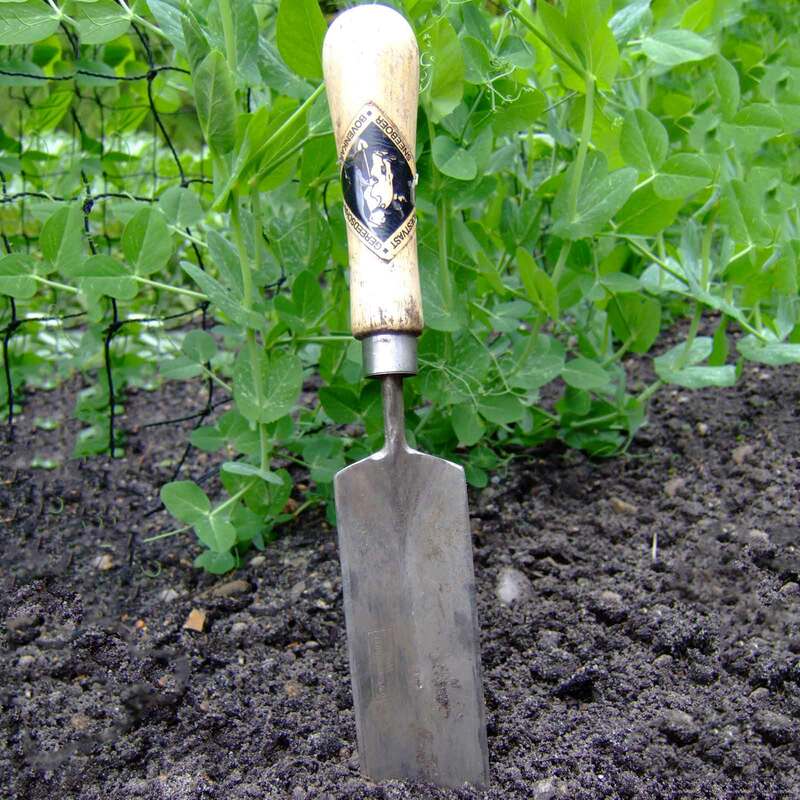 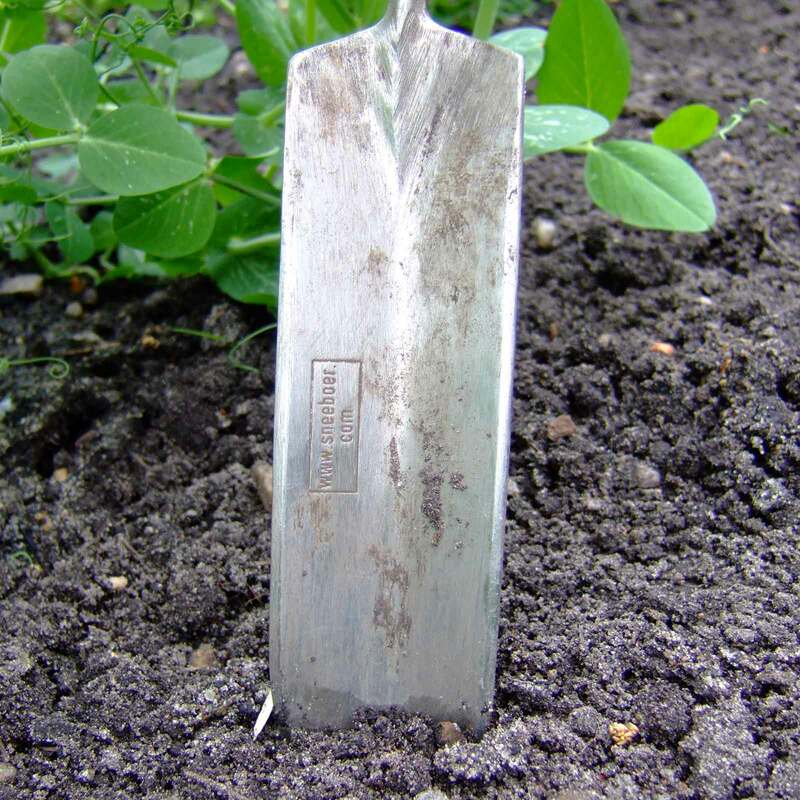 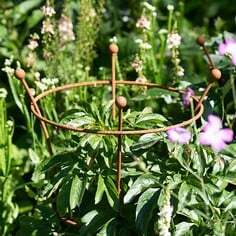 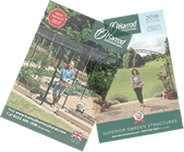 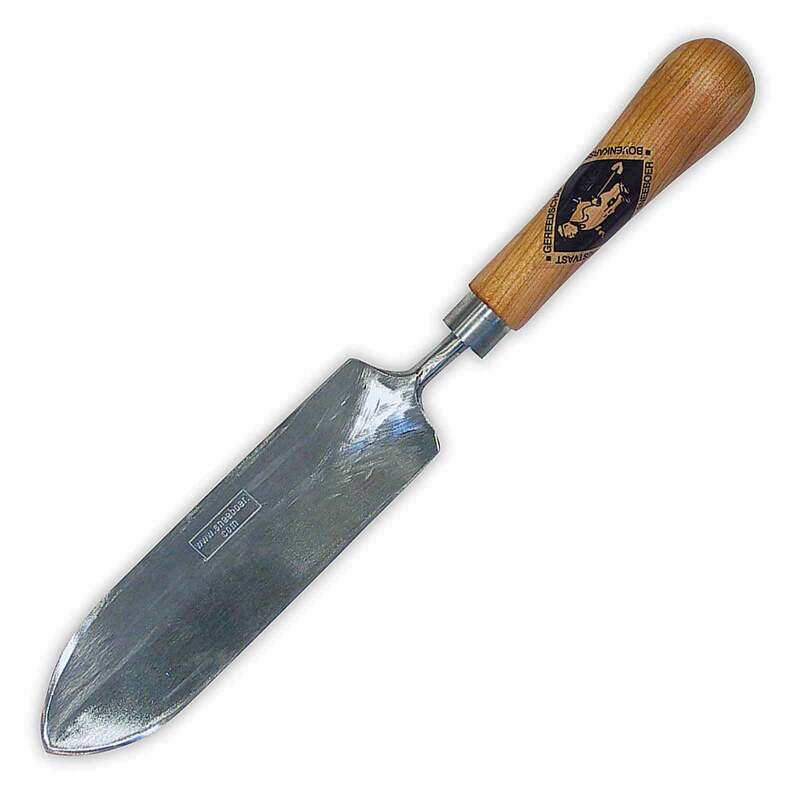 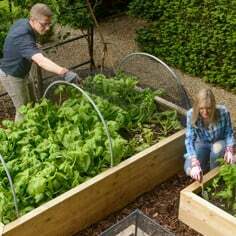 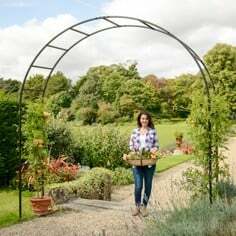 The Sneeboer Long Thin Trowel is ideal for planting out long rooted seedlings and plants like sweet peas when you require a deep narrow planting hole, also extremely useful for removing tap rooted weeds (like dandelions) and reaching into difficult area in the garden for general weeding. 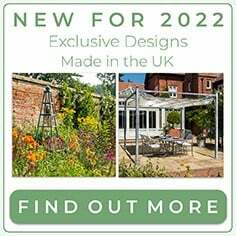 You can make your Sneeboer long thin trowel (aka the Dandelion Trowel) an even more unique gardening gift by taking advantage of the Sneeboer Gift Box which turns the long thin trowel from a more than useful gardening tool into a green-fingered present to cherish! 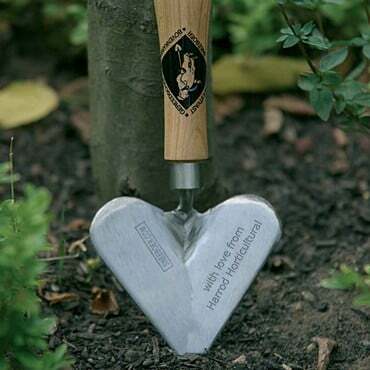 Clearly well made. 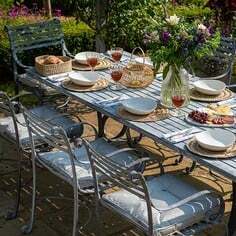 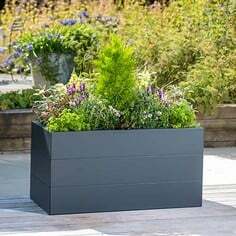 But also well weighted and comfortable in the hand and great for working in confined spaces. 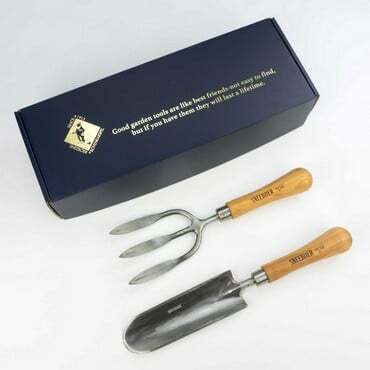 I have several of the Sneeboer Hand tools and they have all come out tops - in fact I am so confident and comfortable with them that I have sorted my shed and given several of my previous hand tools to charity.